This past week was absolutely breathtaking and went by way too fast. My first time out of the country as an adult was for a paid photography and video gig with AcroYoga International. AcroFest Jamaica was absolutely incredible. The people, the food, the culture, the skill level and the mutual love of AcroYoga and acrobatics made this trip absolutely unforgettable. 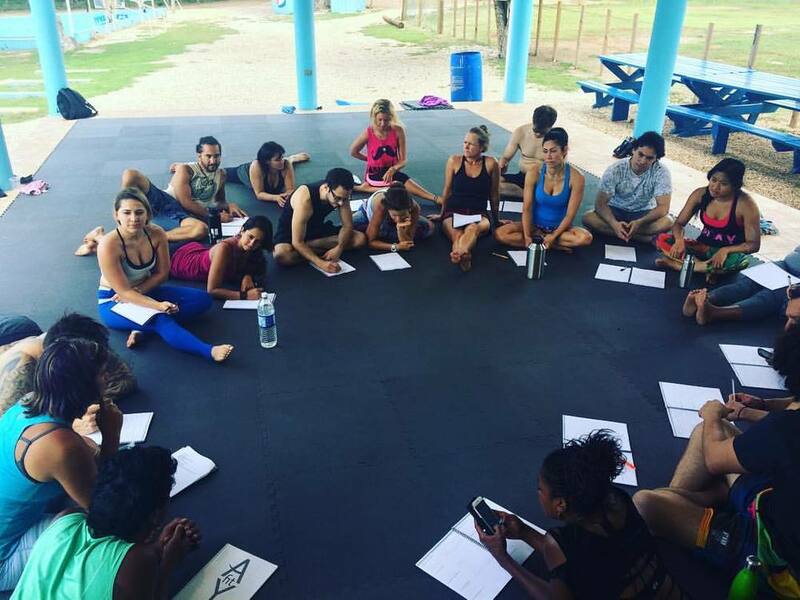 The first three days of the trip I taught and assisted with the AYFit Training, a certification I myself completed in August of 2015! “AYFit is a community fitness program designed to build smart, toned, coordinated muscles in a safe, fun & progressive environment.” It was so fun to jump right in and teach others how to teach this amazing workout regiment! This group absolutely nailed it! During the five days following the AYFit Certifications I walked in and out of classes taking video and photos of everyone practicing their new skills. I learned lots of new pops and washing machines that I am eager to share with the community here! This adventure to Jamaica was life altering. Not just because of the location or the group that came to play but, above all else, sharing AcroYoga with the local Jamaican people was the highlight of the trip. The smiles and joy they expressed when they got into Bird or Throne was priceless! They even took the pops and washing machine classes and did really great! Local adults and children came out to our classes each day and by day five were really getting the hang of it! We hope the AcroBug spreads all over the island from our presence there! The whole experience was amazing to say the least. I am going to follow AcroYoga International to all of their other festivals as well! So thankful for these amazing opportunities!